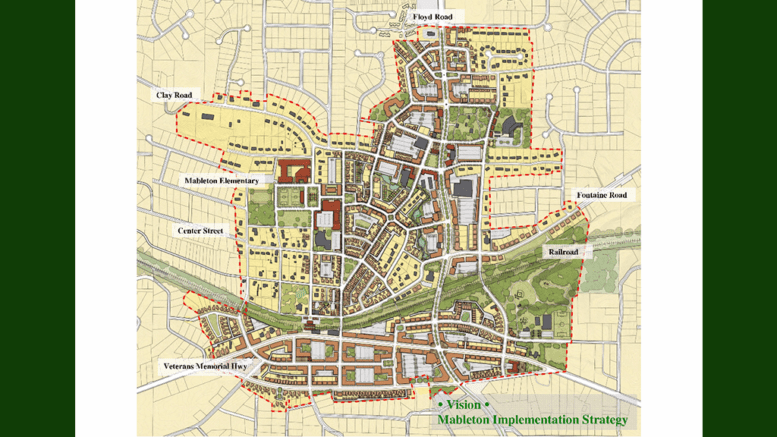 Would you like to give input into what Mableton Square will look like when it’s finished? This Friday, October 12, 2-6 p.m. is your chance. Cobb PARKS staff and the Mableton Improvement Coalition Parks Committee will be on site at the square to collect your input and answer questions. The square is adjacent to Mableton Elementary School, located at 5220 Church Street, Mableton. The square was officially opened with a ribbon-cutting in April. Food from The Real Mexican Vittles food tent will be available for purchase. 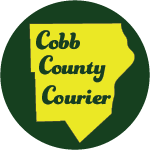 Parking is limited, so Cobb PARKS asks that you be patient and courteous.